Our awning windows cost estimator provides accurate price ranges for a number of different scenarios and options. We provide two awning window calculators, one is a complete project price guide and the other is a more advanced single window cost per square foot calculator. Consumers can play around with these two to get better pricing information, as well as more general information about this window style. Awning windows are one of the more popular home window styles, offering lots of great features and options for consumers. Awning windows are hinged at the top and open at the bottom. They are essentially a casement window that is rotated 90 degrees. When opened, they resemble an awning, which is, not surprisingly, how they got their name. Because they can open so easily, they offer nice ventilation during warm months and afternoons. 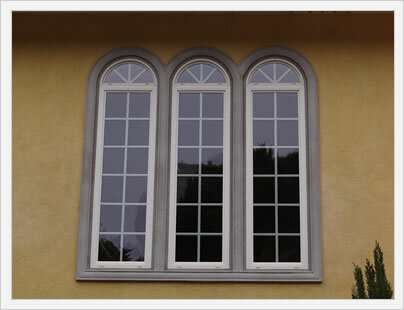 Awning windows also have a very distinctive look that is quite distinctive and attractive. They tend to be less popular than casements and double hungs, but are nonetheless one of the more well known window styles. Click to explore our impact window cost estimator. Awning vinyl window cost ranges from $40 to $90 per square foot fully installed. A vinyl window opening that is 32" x 32" will run anywhere from $285 to $640 fully installed. This is a large cost range that will depend on the specific manufacturer you buy from, the types of upgrades and add-ons you opt for and the type of installation you require. Here are several examples of vinyl awning models and the price ranges that consumers are most likely to pay. Fiberglass awning window prices range from $50 to $110 per square foot fully installed. A fiberglass window opening that is 32" x 32" will run anywhere from $355 to $781 fully installed. This price range will also depend on a number of factors that includes the manufacture that you buy from, the upgrades and add-ons that you select, as well as the installation that the project requires. Here are several examples of fiberglass manufacturers and the price ranges that homebuyers can expect to pay. 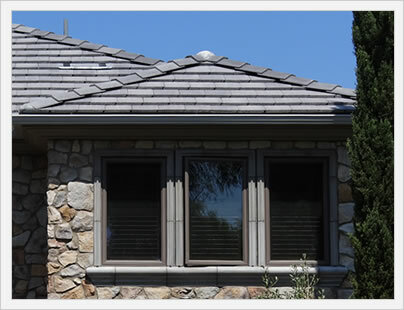 Wood clad awning window pricing will typically range from $60 to $120 per square foot fully installed. A wood clad opening that is 32" x 32" will run $425 to $852 fully installed. Just as with fiberglass and vinyl options, the main cost include the actual window company or manufacturers, the model you select, the upgrades and glass package, as well as the installation requirement. Here are some examples of real life window models and the price range that consumers will most likely pay.